"100% reliable, prompt and exceptional quality"
"Garden Maintenance for Busy Professionals"
How can Jungle Tamers help with my garden needs? Jungle Tamers Ltd takes the stress out of gardening no matter what size or what your situation is. Be it a rental property, a commercial site or your own personal paradise. * Honest, reliable & prompt service with the references and experience to back it up which means you can trust that the work is actually being done! * Dealing directly with the owner means you can be assured that the work gets done to the highest standard. Jungle Tamers Ltd is not a franchise but a locally owned business. * Digital photos of your garden ensure you are getting what you paid for and can be kept in touch no matter how busy you are or where you live. * Large range of services from garden design to vegetable gardening mean that you can be sure one of our experienced staff will be able to help you with anything you need. * We have a large range of clients who are happy to be phoned for a reference. Talk to our customers and ask them why they remain loyal to us! Q: Where do you operate? A: Mainly in Palmerston North. However, we are able to operate as far away as Taupo, Dannevirke & Levin. Travel charges will apply. Q: What services can you provide? A: Gardening, landscaping, spraying, waterblasting of pathways, chainsaw work, regular maintenance of sites including litter collection, spraying of mould and lichen on driveway areas, planting of vege gardens. Q: How many do you have on your team? A: We have a core team of people who look after our regular maintenance side of the business and work in with contractors when needed such as a Dingo Digger and Commercial Lawn mower for very large lawns. We are able to bring in as many staff as each job requires as we have also have a large number of on call staff who are able to help at anytime. Q: What experience do you have? A: Many years of experience maintaining large and small commercial properties in the greater Manawatu Area. Q: Do you have any references? Q: What is your price per hour? A: Each job is individually priced depending on the services and machinery required. An initial no obligation free quote may be given. A: Yes up to 1 million dollars for Jungle Tamers Ltd and individual contractor companies have the amount appropriate to the work they do. Q: What are your payment terms and terms of trade? A: Payment on completion of work for a first time customer and then payment arrangements on the 20th of the following month once the work becomes regular. Q: How long has the business been running? 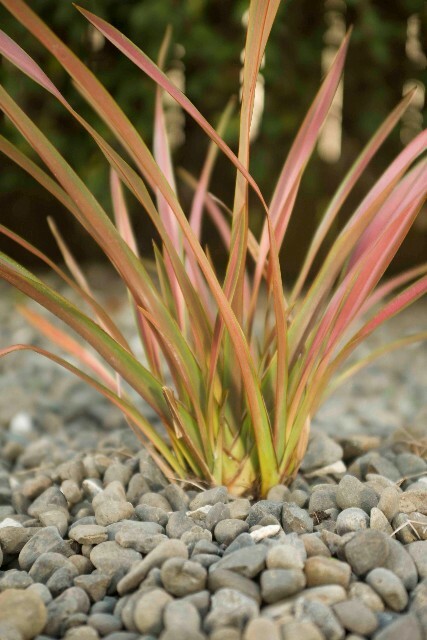 A: Gardening has been a strong interest of the owner for many years. 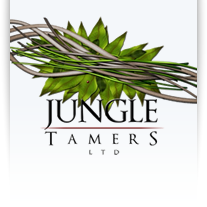 However, Jungle Tamers Ltd has been running since 2001. Q: When can you start? A: We endeavour to make contact within 48 hours of the initial enquiry and starting time depends on our current workload.